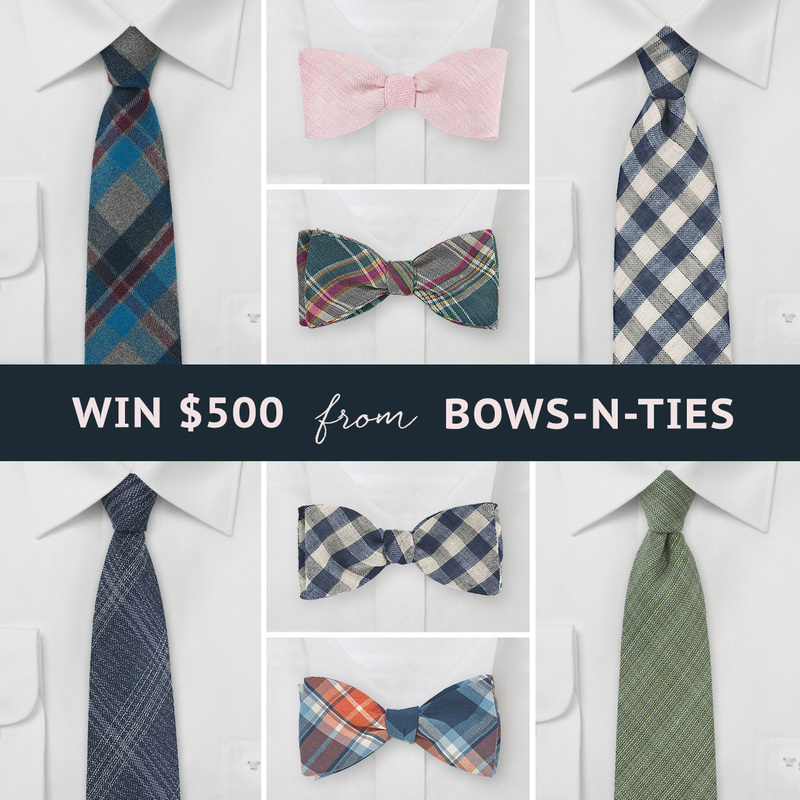 Bows-N-Ties + A $500 Giveaway for your Groomsmen! One thing we love most about picking out ties for the groom and groomsmen is how you can really tie in your wedding’s palette and vibe through this one small, but important, element. And that’s exactly why we love Bows-N-Ties, a friendly, but fashionable, menswear accessory company, who has one of the largest selections for stylish ties available online. Bows-N-Ties has a ton of fun colors and patterns to choose from, and their inventory is sorted by color palettes, so you can always easily find exactly what you are looking for! 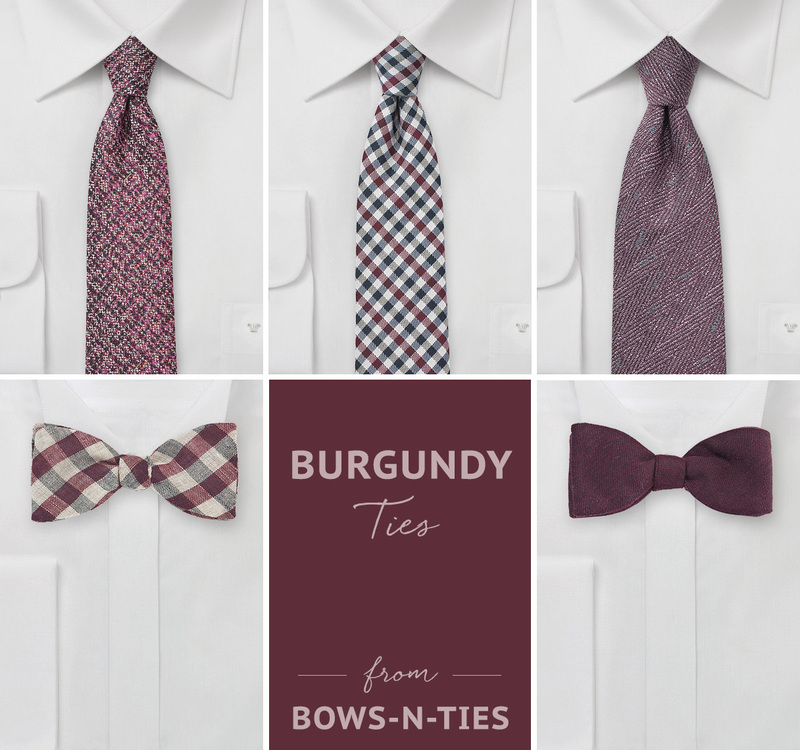 This is especially helpful if you’re looking for different ties for your guys but in the same color story (a look we always love!). And to help get your creative juices flowing, we’ve gathered a few of our most fave ties + bowties in a few different on-trend palettes below for you to check out! 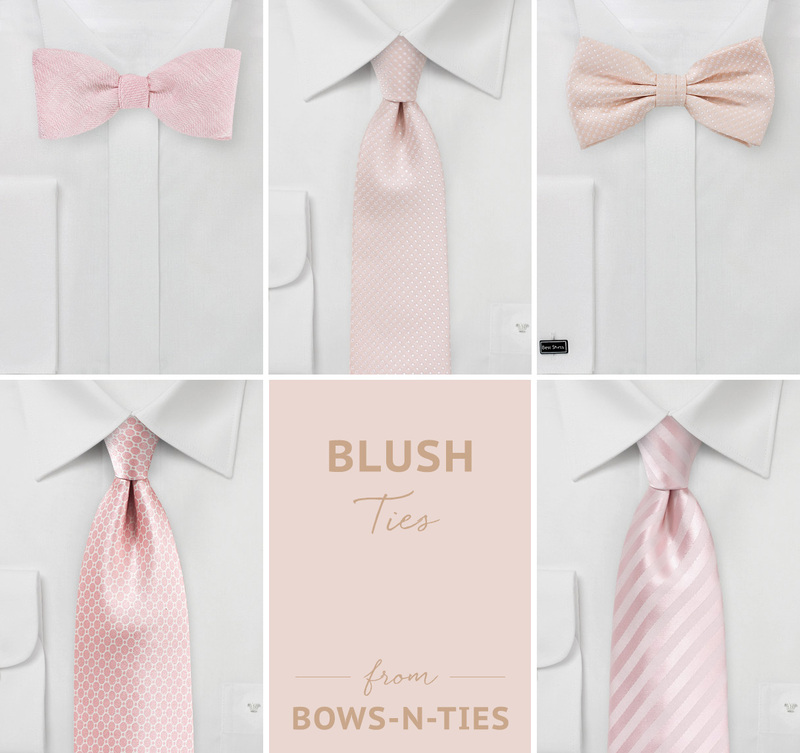 As an ode to the Pantone Colors of the Year, we’ve rounded up our favorite Blush ties for the guys above and some dapper Serenity Blue styles below. Beyond perfect for those of you planning a romantic Rose Quartz + Serenity-inspired affair! 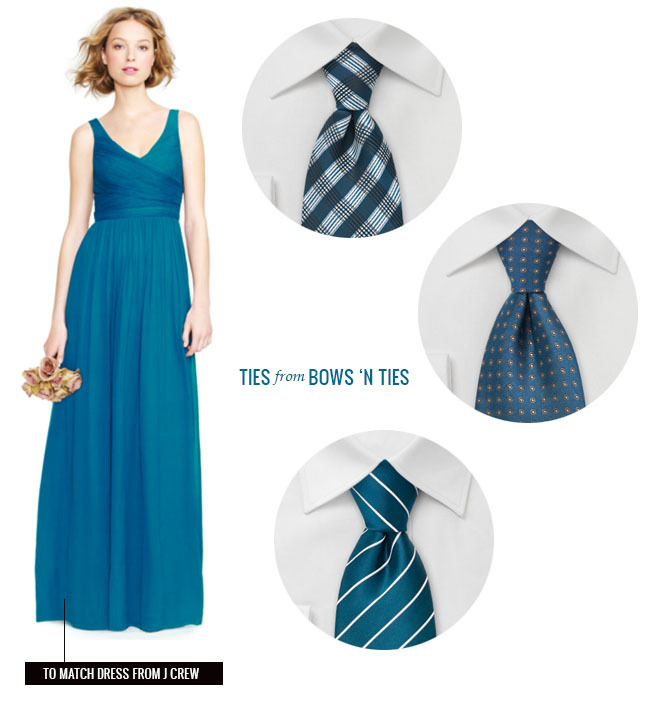 Planning a summer wedding and still need to find the right ties for the fellas? 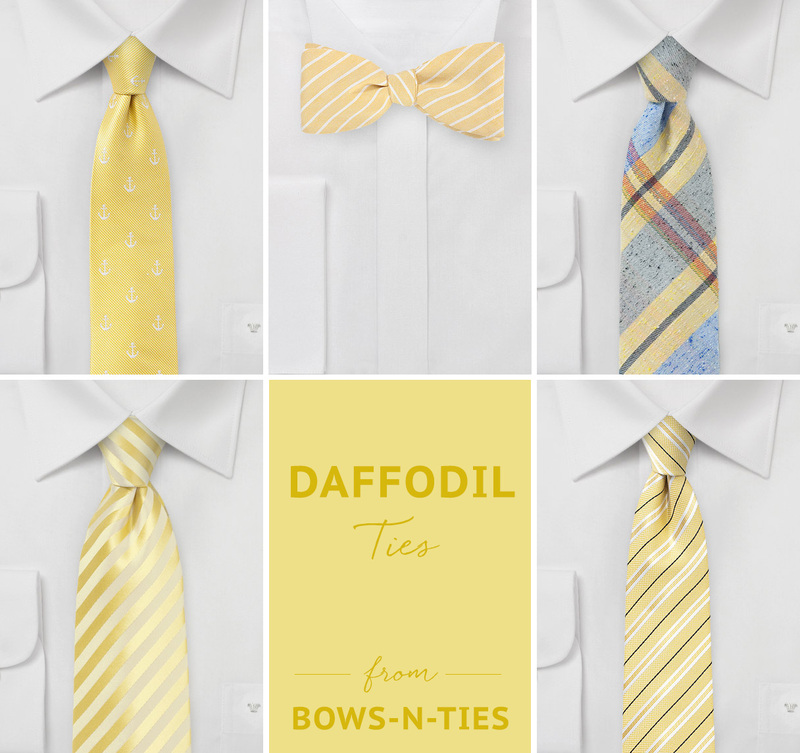 Check out Bows-N-Ties’ fun selection of Daffodil Yellow ties! Seriously, these just scream summertime right?! Did you spy a tie or palette that you loved? 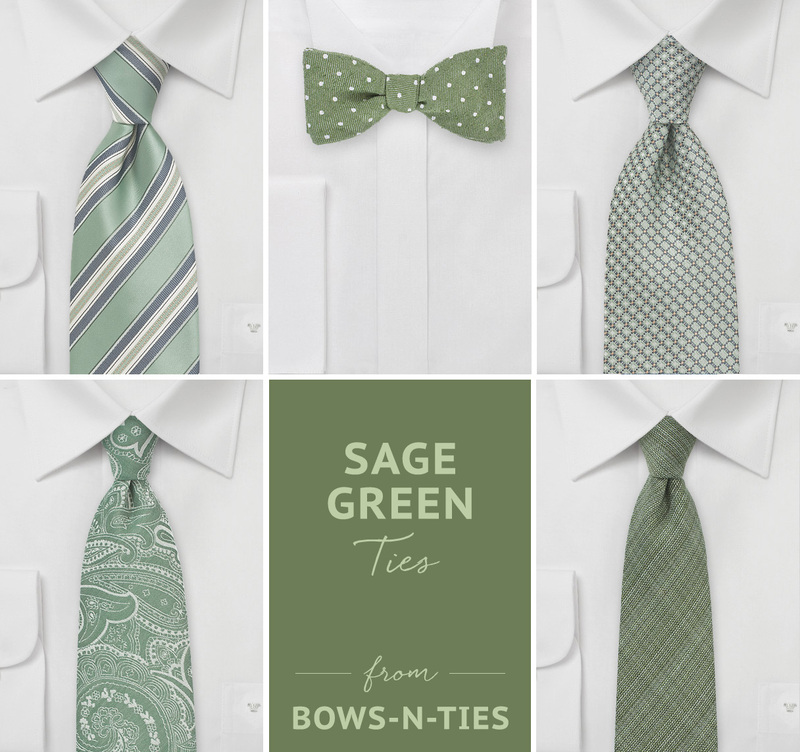 There is so much more to see on the Bows-N-Ties website, too! 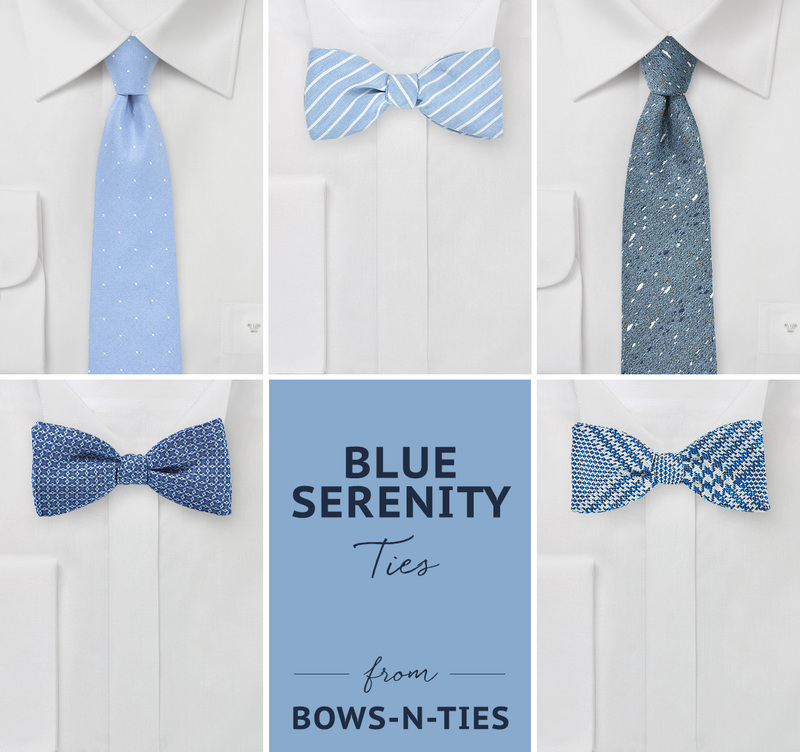 But the best news yet is that Bows-N-Ties is giving away $500 worth of ties + bowties for your groom and his wedding party – including the ring bearer, father-of-the-bride, etc! To enter, simply fill out to form below. For an additional entry, pop on over to our Instagram page where we are giving you another chance to win! Best of luck! Thanks for your interest in our sweepstakes. The entry period is now closed. All entries must be received by 5:00 PM PST on June 20, 2016. The winners will be selected in a random drawing from all eligible entries on or around June 21, 2016. Limit one entry per valid email address. If the sponsor is unable to contact a potential winner, the potential winner will be disqualified and forfeit his or her right to a prize, and a new winner will be randomly selected. To be eligible to win any prize, entrants must be over 18 years of age. Sponsors reserve the right to modify these rules for clarification purposes without materially affecting the term and conditions of the Sweepstakes. * This post is sponsored by Bows-N-Ties. Thanks for supporting our sponsors!